course every date is circled on my calendar. 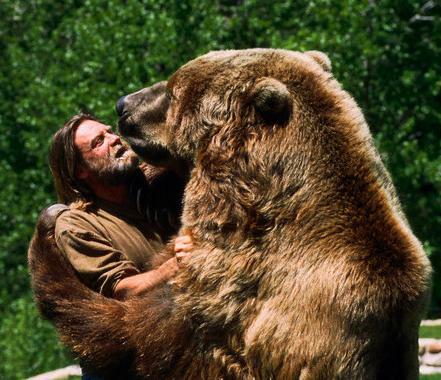 Today is my annual “make friends with a bear” day). everlasting spring of hope from which to drink. your friends and significant others. Umm, not that I would know). reps before actually evaluating them. would have been like trading Apple stock for shares of Chrysler. expect when trading in an expert league. it appears to be a bit of selling low, buying high. appear like it was generated by MAILER-DAEMON. I’m ready to start thinking about moves. I don’t make a move right away, I’ll still have fun shopping. In fact, I think I’ll go do some right now.